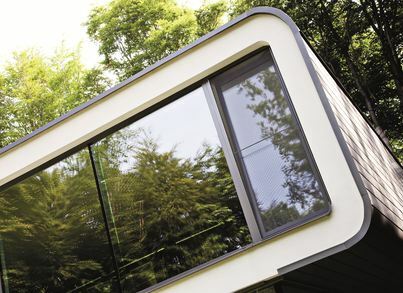 SlimLine 38 combines elegance and comfort, with a unique slender steel look that is the perfect solution for your modern renovation or new build project. 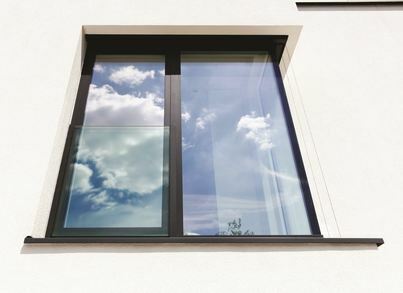 Reynaers at Home combines engineering and stylish aesthetics to meet any requirement you might have to make your dream home a reality. 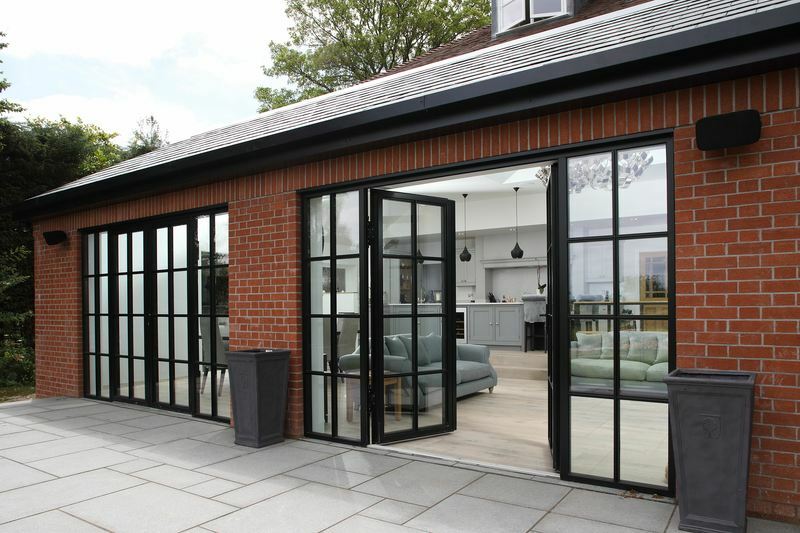 With options for opening inward and outward, many beautiful frame styles in hundreds of colours at industry leading maximum sizes, SlimLine 38 is no exception. 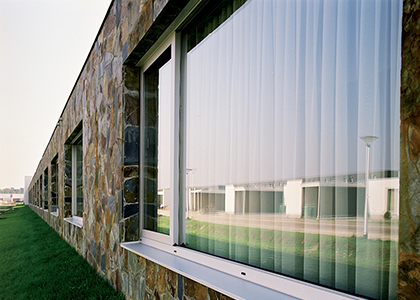 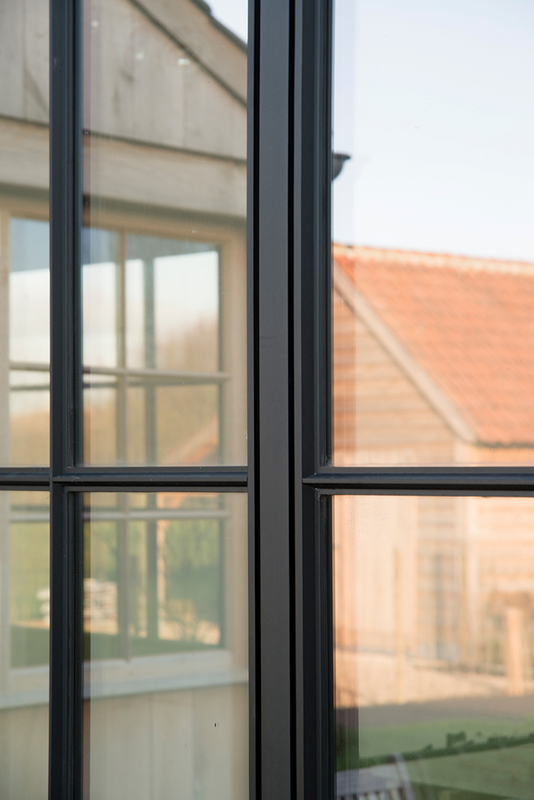 The SL 38 windows and doors have the look and feel of steel with the elegant design and performance of aluminium. 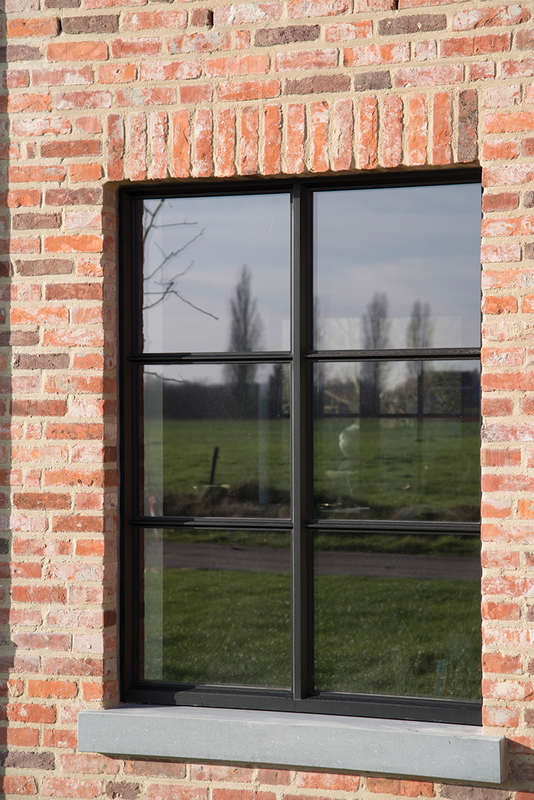 SlimLine 38 windows and doors have been tested to the highest standards and offer superior insulation properties. 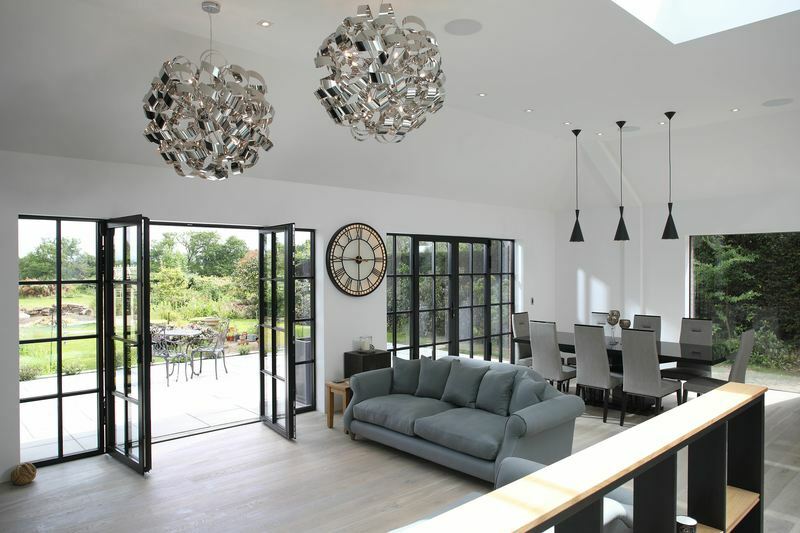 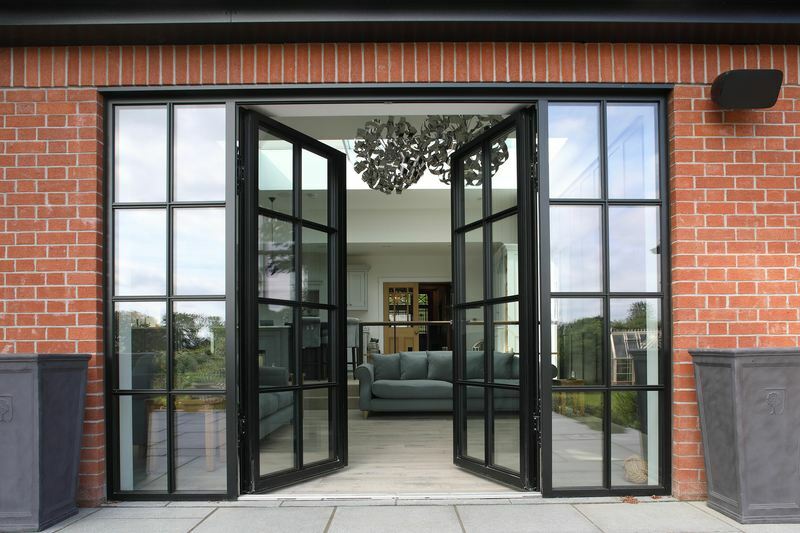 In addition, our doors open and close effortlessly to provide you with years and years of reliable operation, and our windows with their narrow frames offer unobstructed views to immerse your home in natural light whilst keeping your property warm and secure. 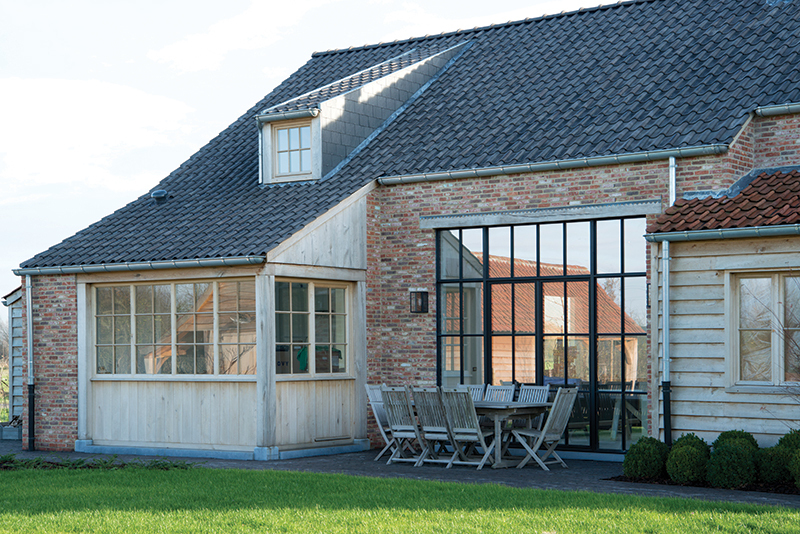 In combination with its superior insulation capabilities, the system provides the perfect harmony between durable material, clean design and reliability needed for your home. 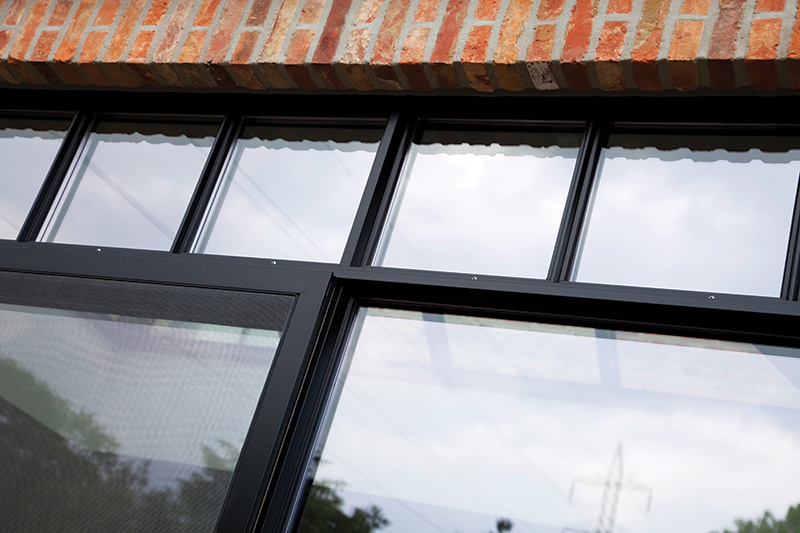 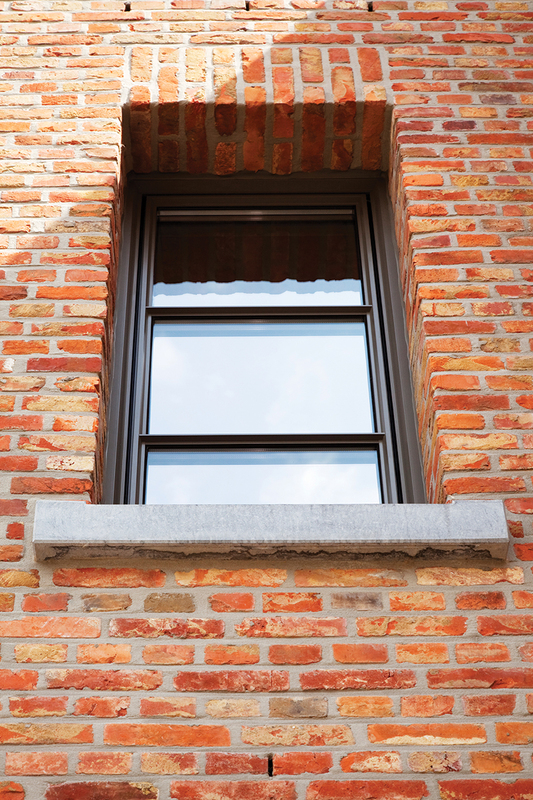 Renovation of steel-framed windows with modern, slim frame aluminium windows can also enhance the security, noise and energy efficiency of your property. 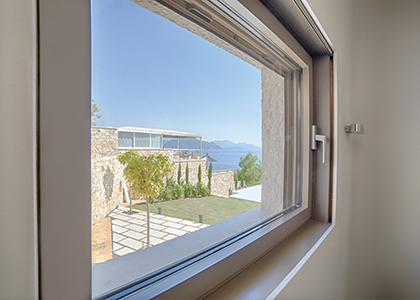 The SL 38 system is available in 3 different minimalistic design variants, Classic, Ferro and Cubic, to perfectly match the requirements of your project. 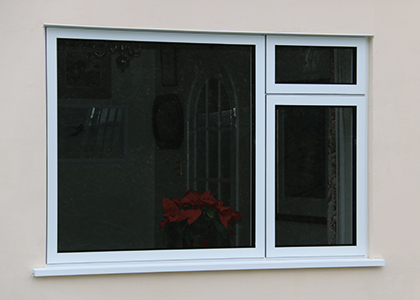 The windows and doors can additionally be provided with double and triple glazing without losing the ultra-slim look.